Harajuku girl in decora fashion style with dress and jacket, mary jane shoes, plushie neckwarmer and decora accessories. 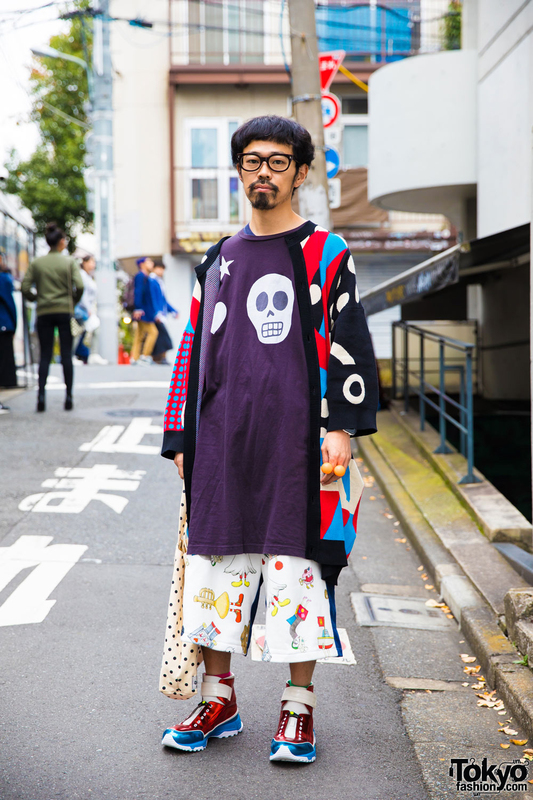 Colorful fashion in Harajuku with oversized shirt, shorts, long cardigan, cat bag, and metallic hi-tops. Harajuku girl wearing a pastel look featuring a faux fur coat, flower crown, tulle skirt, thigh high stockings, platform shoes and cute cat bag. 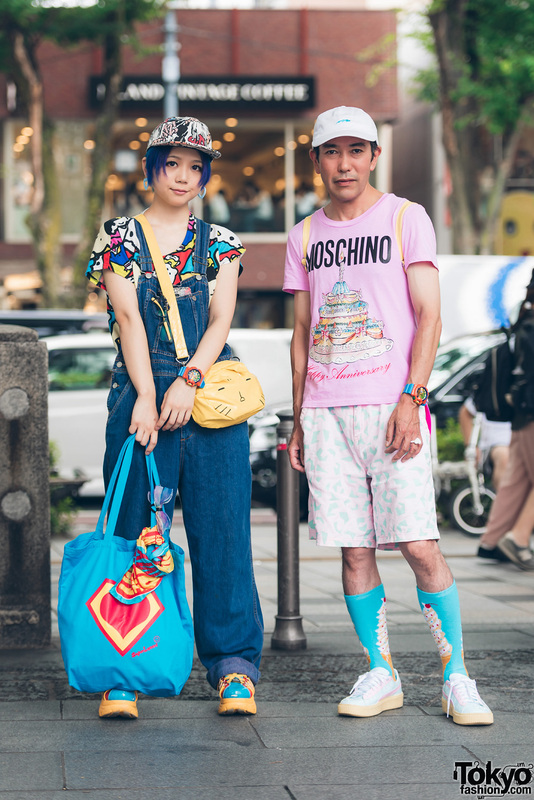 Harajuku girl in pastel outfit wearing a knit scarf, short jacket, pants, cat tote bag and bear sneakers.